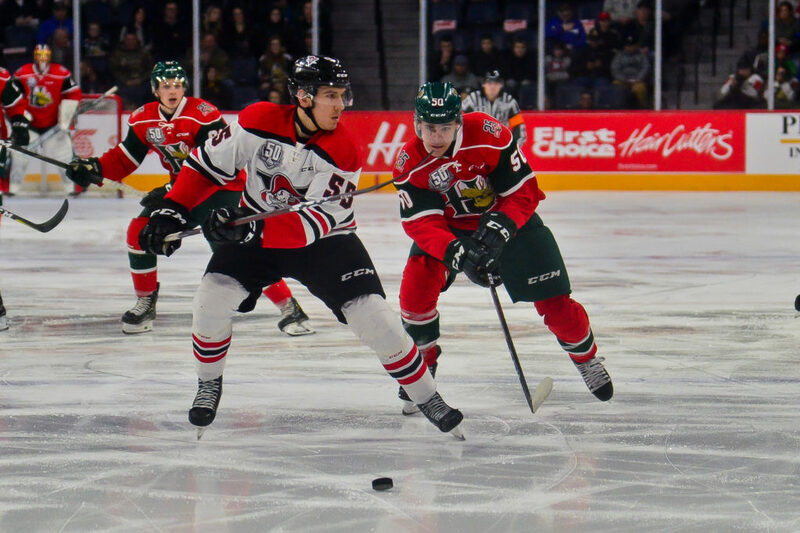 The Halifax Mooseheads will open their QMJHL President Cup Semi-Final Series vs the Drummondville Voltigeurs on the road this weekend with Games 1 and 2 to be held Friday and Saturday at the Marcel Dionne Centre. 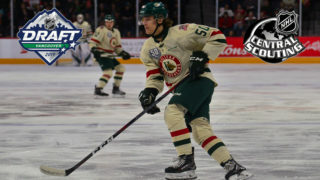 The Moose have made it to the third round of the playoffs following a seven-game series victory over Quebec and a four-game sweep of Moncton. 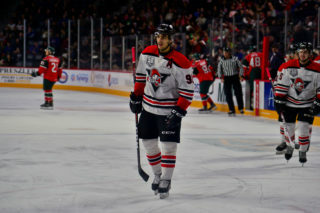 Drummondville advanced after defeating Gatineau in five games in the first round and disposing of Sherbrooke in five games in the second round. 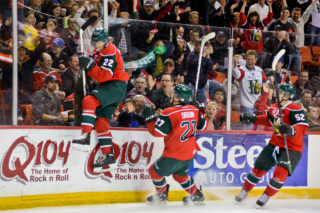 Raphael Lavoie leads Halifax with 20 points and has scored the most playoff goals in the Canadian Hockey League with 13. 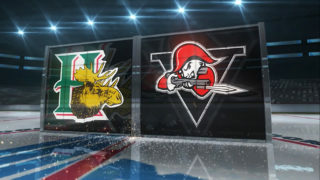 The Volts are led by Joe Veleno’s 12 points and Maxime Comtois’ eight goals. Both teams have 13 different skaters who have scored a goal. 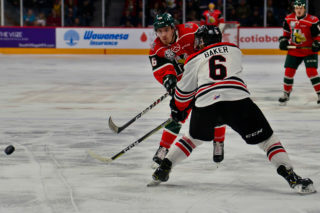 Alex Gravel has played in every game for the Mooseheads between the pipes with a 2.54 goals against average and a .915 save percentage. Drummondville has been forced to play backup goalie Anthony Marrone due to an injury to starter Olivier Rodrigue. Marrone has a 2.12 goals against average and an .898 save percentage. Rodrigue suffered a lower body injury and hasn’t played since March 6th. Per Round packs for Season Ticket Members and 15-Game Pack holders will go on sale on Monday at 11am through the Ticket Atlantic Box Office, TicketAtlantic.com or by calling 902-451-1221. The deadline to purchase is Wednesday, April 17th. 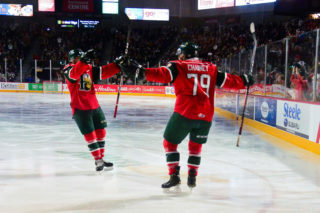 Individual tickets will go on sale to the General Public on Thursday, April 18th at 11am at the Ticket Atlantic Box Office, select Superstore outlets, TicketAtlantic.com, the Official Mooseheads Shop or by phone 902-451-1221.